Yeovil Town have signed midfielder David Norris on non-contract terms. 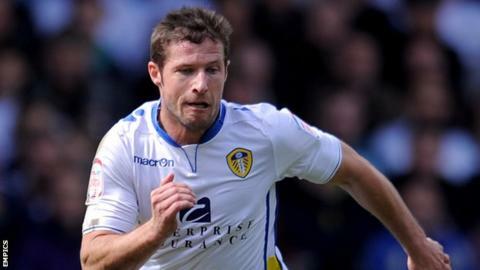 Norris, 34, is a veteran of several clubs having played for Bolton, Plymouth, Ipswich, Portsmouth, Leeds and Peterborough. "With the current injury list we have here, I thought it was essential to bring in an experienced player," said Yeovil boss Paul Sturrock. "David is a quality midfielder who will add valuable experience to our depleted squad." Does it matter if Gatlin wins gold?